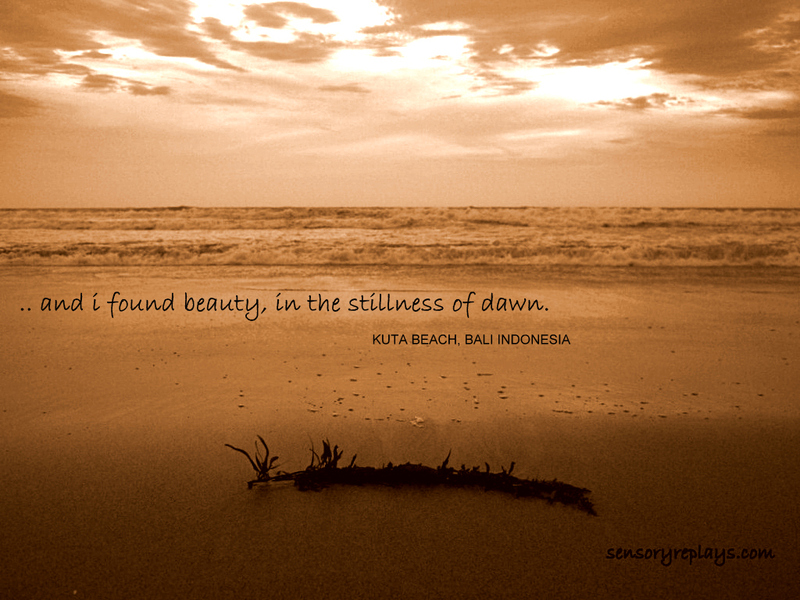 This entry was posted in poetic blah blahs and tagged heartbreak, kuta beach, letting go, love, moving on, poetry. Bookmark the permalink. poetic sepia! one of your nicest captures, rob. .. thanks doc! so sepia can also create a dramatic effect. .. thanks, i wish i can write as good as you. so the place is so pretty it inspired you to be poetic? 🙂 great job there rob. i wish you’d blog more! .. it just let me remember an old love, lol. been trying to post more pm, it’s just difficult doing it at work! hehe. .. matagal na lj! haha, thanks.